The St. Marks Wildlife Refuge is surrounded by water. To the south is Apalachee Bay and to the north are numerous lakes. 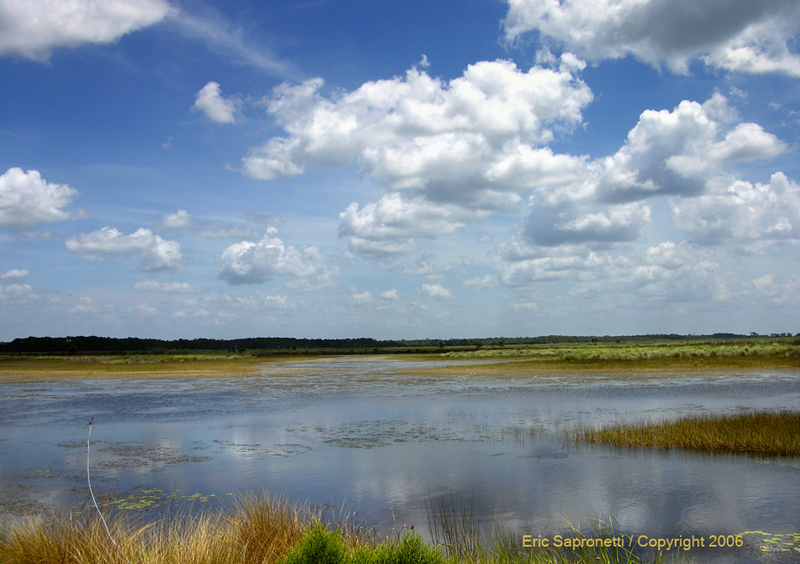 This lake is a favorite for water birds, snakes, osprey, and yes, alligators, too. If you are really lucky you may even see the American Bald Eagle here as well.